Ice Cold Passion: Update! What am I reading this week? 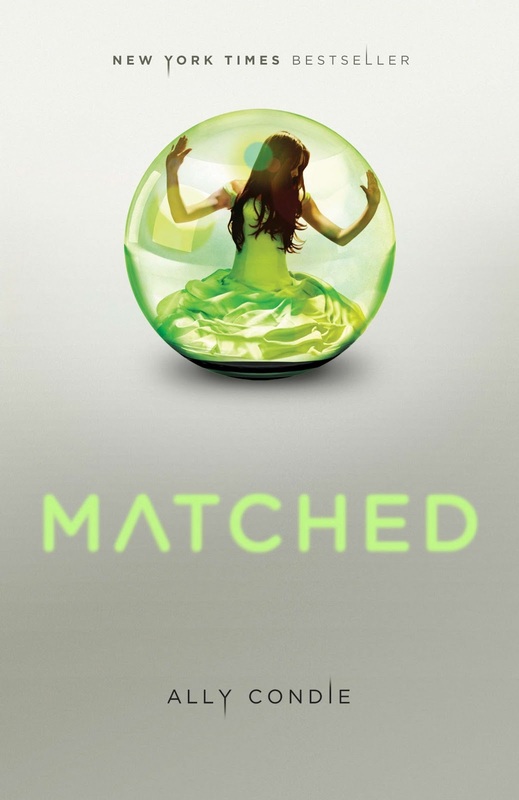 Matched by Ally Condie, which is an interesting read sofar, the world mrs. Condie has created keeps you wondering, what if this would happen in modern days, what would it be like to have all creativity repressed, and not being able to create? The only problem I have with this book is that it is not a page turner, I can easily put it down, and the story is a bit slow. 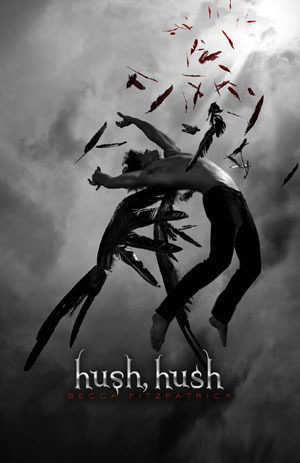 Hush, Hush by Becca Fitzpatrick, is enjoyable, a page-turner. But it is lacking great characters I think. The characters feel abstract and emotionally unattached at some points. I had really high expectations (high rating and good reviews) of this book but it is a bit of a let down for now. Maybe the ending will change my point of view. But for now it just doesn't add up for me. I received a digital copy of this book via Netgalley! Thanks you very much Kasonndra Leigh Books for giving me the opportunity to read your awesome book! And it is awesome so far. The Prologue had me on the verge of tears! But it is not all drama and tears in this book. Both main characters are such interesting people! One being a fashion designer, the other a maestro! Awesome and lots of music going on in this books as well. Loving it!